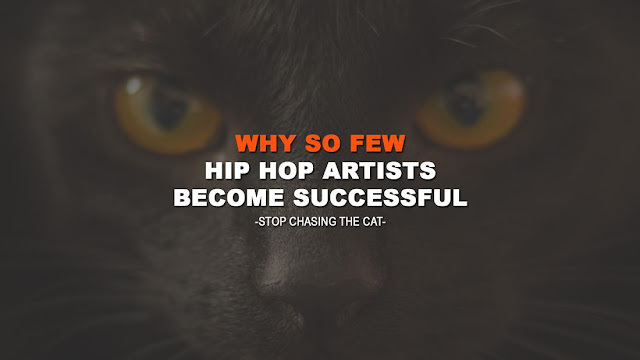 Earlier this week I received an email from a cat named Hollywood Floss, at first I was skeptical to listen to his material based on his name but that would have been a mistake. The Houston based emcee presents music that is fresh and music that exudes originality. Houston, Texas has been a budding place for underground artists (such as K-Otix, The Are, Crew 54, Hero, The Niyat, and more) for awhile. I suggest that you get familiar with Hollywood Floss and download his Art of Fiscal mixtape if you are feeling his style. Solid kid here. Always looking forward to more music from him. And I'll cosign the (implied) name change.